Whether you’re an avid gardener, a fitness buff, or a cubicle dweller, chances are you suffer from occasional aches and pains or skin conditions. You could choose to take over the counter medications or use commercially produced skin creams, but there are plenty of natural remedies you can create for yourself and your family at home. 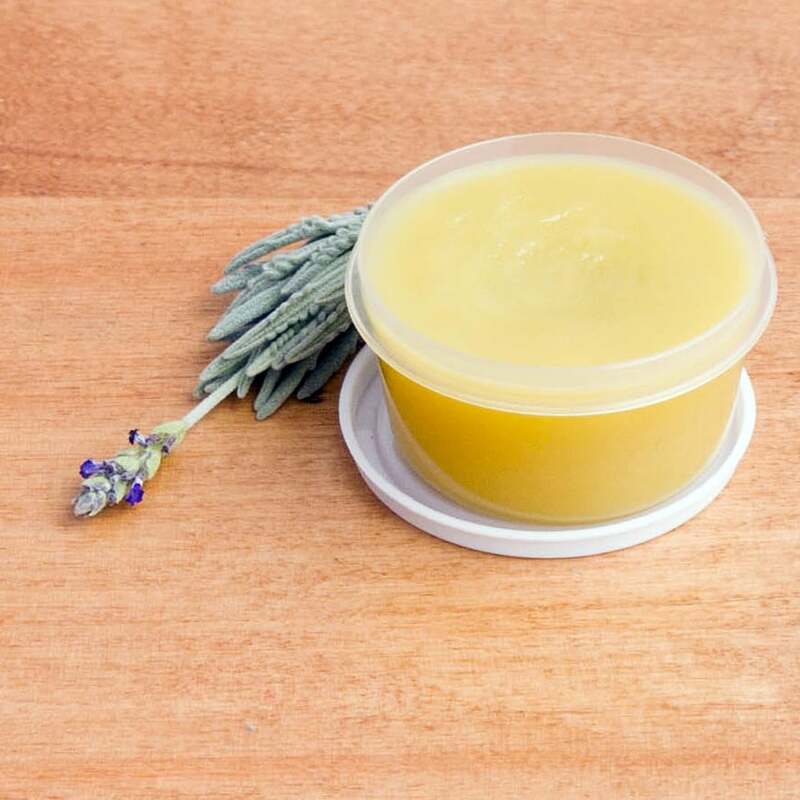 Lavender, cypress, and rosemary essential oils can be used for a variety of purposes and serve as the base for this all natural muscle rub salve. Ginger and comfrey are also included in the recipe due to their anti-inflammatory and healing properties. This warming rub rivals popular commercial brands sold in stores that offer heating and cooling properties. It’s made with all natural ingredients like cayenne powder, peppermint, eucalyptus, and wintergreen oils, and shea butter. It can last for up to a year if stored in a refrigerator, and can provide immediate relief to sore muscles. 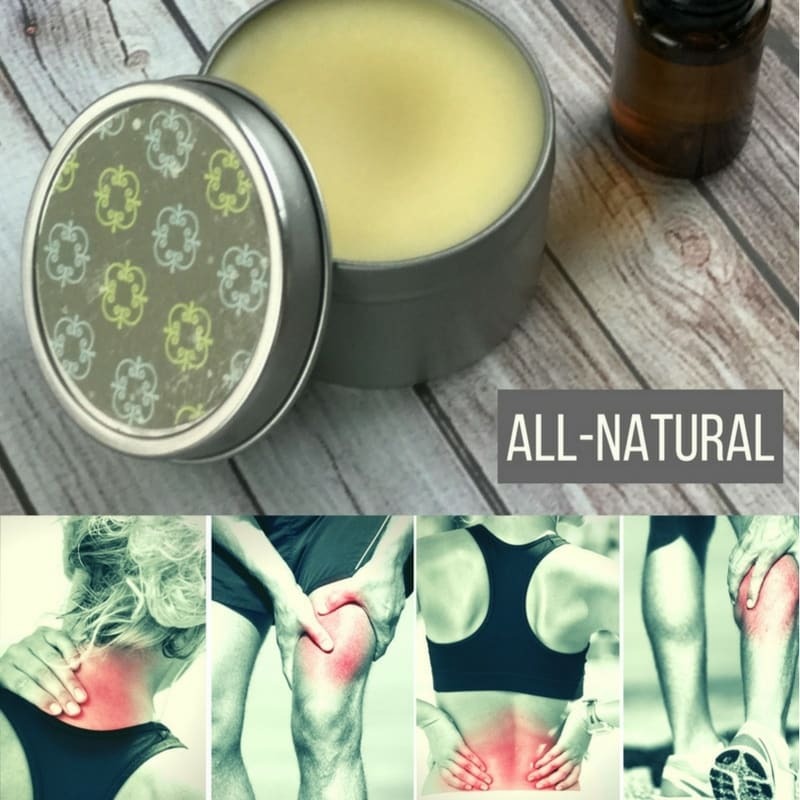 This muscle rub will take a little time to whip up in your kitchen but it can provide relief for most of your common aches and pains. 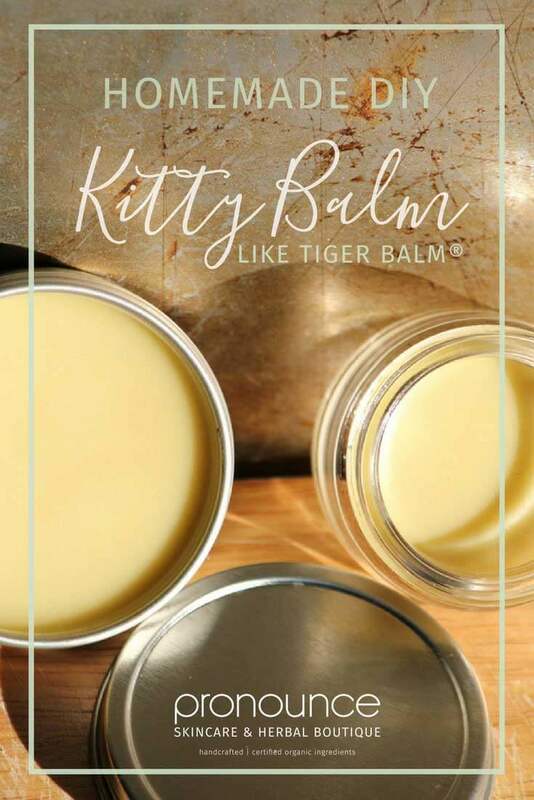 Made with coconut oil, beeswax, wintergreen, peppermint, lemongrass, lavender, and helichrysum essential oils, this salve is ready to provide relief once it cools. Key ingredients in this muscle rub are tea tree essential oil and menthol crystals. They help to create a cooling sensation that can alleviate muscle soreness. 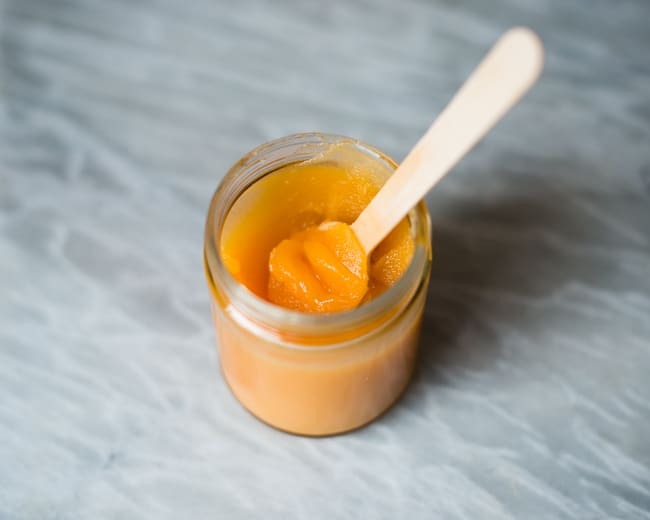 Ok, so this recipe might include more than 4 ingredients, depending on your essential oil preferences, but it starts with simple ingredients - olive oil, coconut oil, and beeswax. From there, you can add warming essential oils - clove and black pepper - and cooling essential oils - peppermint and eucalyptus - to create a soothing salve with warming and cooling effects. Holistic medicine providers suggest that children and pregnant or nursing mothers keep their essential oil use to a minimum, but they can still be used sparingly to provide relief from achy muscles. You’ll just need to use less of an essential oil or dilute it if you are pregnant or nursing or want to use this salve on your children. 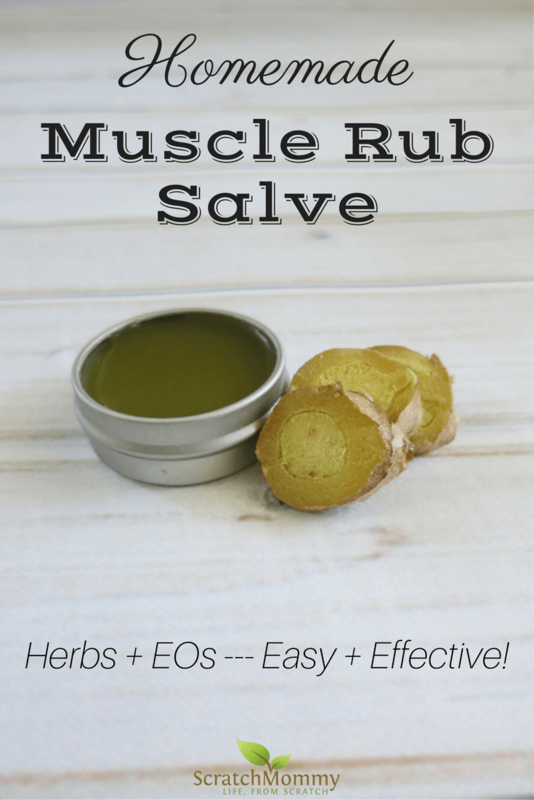 This muscle rub provides mild relief from minor aches and pains. It uses essential oils like clove, lavender, peppermint, eucalyptus, and rosemary along with coconut and almond oil to create a silky smooth rub that can be used to massage sore areas. 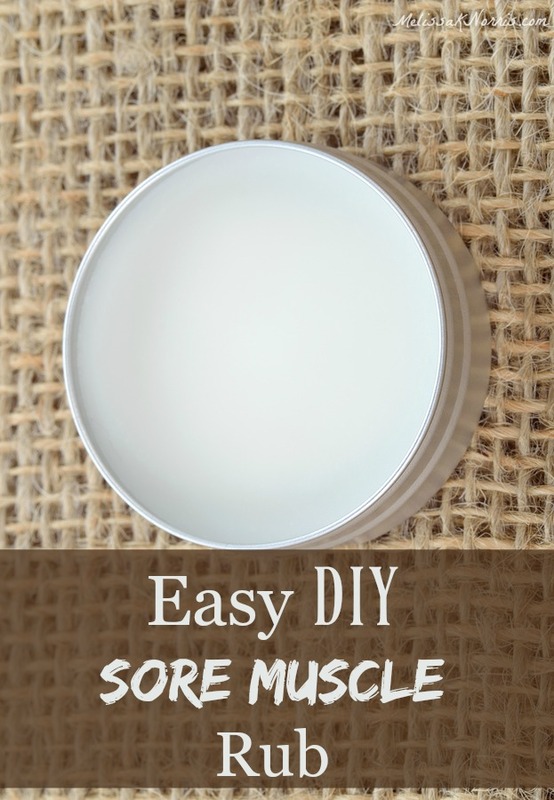 This recipe is a little labor intensive, but if it helps you get relief from achy muscles, it’s definitely worth the effort. This rub is made with ginger, pepper, essential oils, olive oil, and coconut oil. It has a long shelf life and can be used to treat sore muscles until it runs out. While many recipes call for specific numbers of drops of ingredients, the author of this recipe stresses the importance of using a kitchen scale - but still provides alternative steps in case you don’t have a scale handy. It’s made with beeswax, shea butter, a carrier oil, and lavender, niaouli, eucalyptus, cajeput, and blue chamomile essential oils. If you’re not familiar with essential oils or the ingredients in these recipes, be sure to test the muscle rub on a small area of skin to make sure you don’t have an adverse reaction. 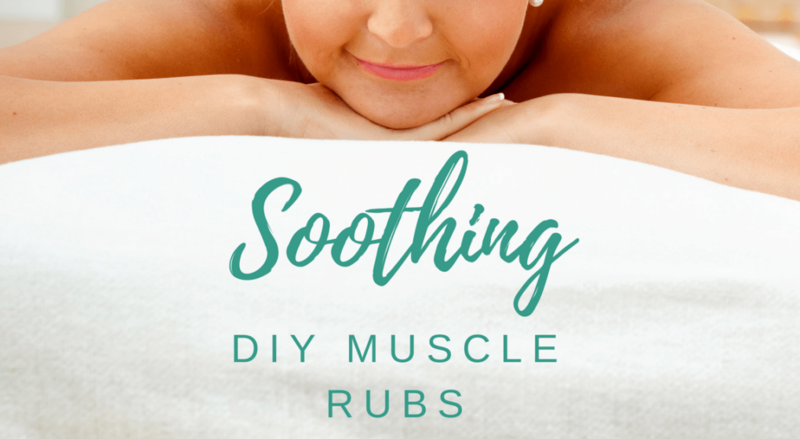 And while these DIY muscle rubs can be used to help with minor aches and pains, always be sure to see a doctor if you’re suffering from symptoms that don’t go away or get worse.